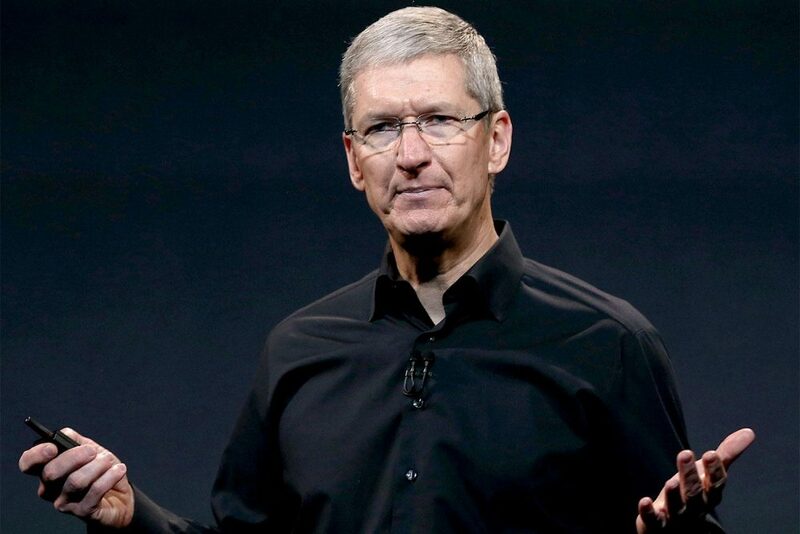 Tim Cook later said that he was actually going for “diluted” rather than “deluded”. This comment comes after the release of Apple’s 12.9 inch iPad Pro and is not even the first time that Cook has dissed the 13.5 inch Surface Book. However, he has not only dissed the Surface Book, but has also praised the iPad Pro by implying that it is one of the most efficient products available. He also implied that if one uses the iPad Pro, you would no longer require a PC and added that he himself travels only with an iPad Pro and an iPhone. Tim Cook also announced the launch of Apple Pay in Ireland stating that future generations will no longer know what hard cash is. This is all very confident and progressive and everything, but really, isn’t it high time Apple just moved on from making petty comments about their rivals? Apple tried to bridge the gap between tablet and laptop with the iPad Pro (which also includes a stylus and keyboard), so the comment on Microsoft’s Surface Pro feels highly ironical. Do you think a response suggests weak spots? Let us know in the comments below.